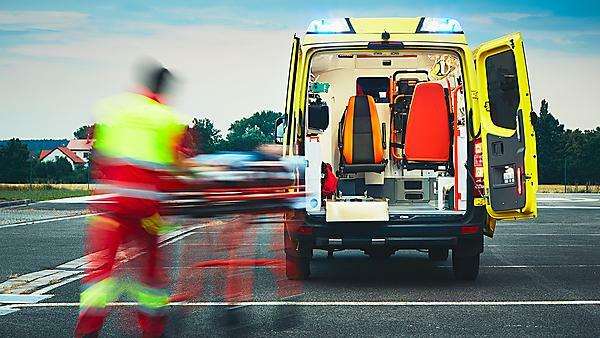 Paramedic Ali Coppola is undertaking a masters in Clinical Research (MClinRes) to explore pulseless electrical activity (PEA) out of hospital cardiac arrest (OHCA) – as currently there is a limited evidence-base and guidelines in the area. 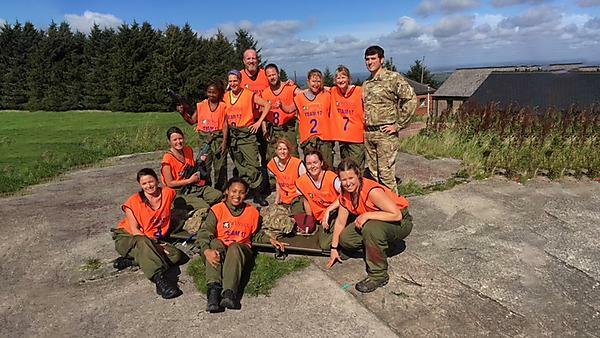 Staff and students from the Faculty of Health and Human Sciences finished second out of 17 teams in annual South West Military Challenge. 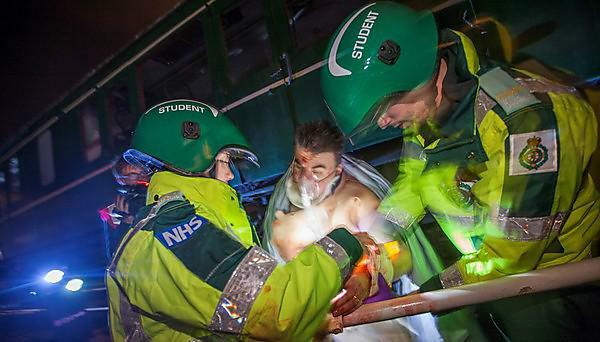 University of Plymouth news: Paramedic students have put their skills to an explosive test by attending to casualties in a simulated train crash. 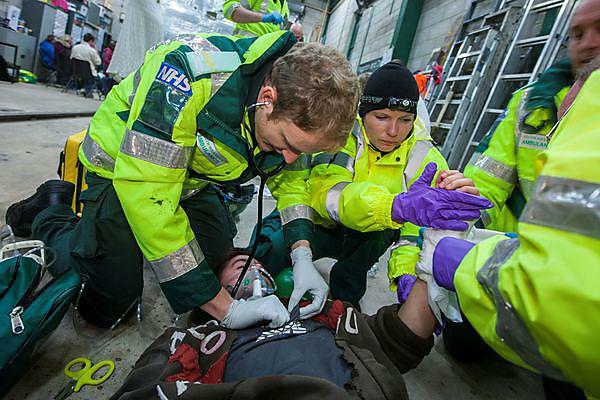 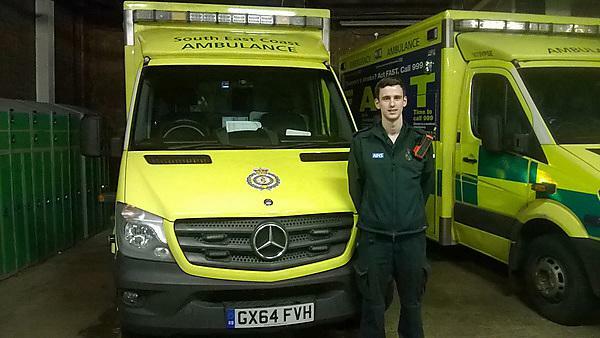 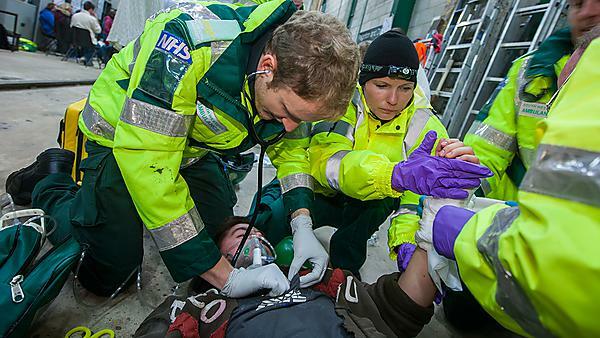 Plymouth University news: Plymouth’s student paramedics have been named the best in the country at a simulated crisis event. 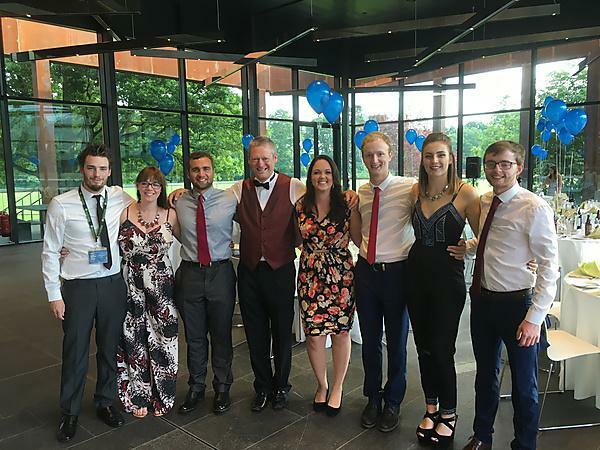 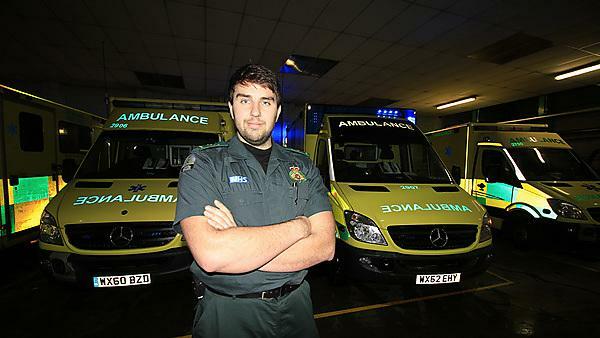 University of Plymouth news: A masters degree for paramedic air crew, run in the School of Health Professions, has been recognised at the Association of Air Ambulances’ Awards of Excellence. 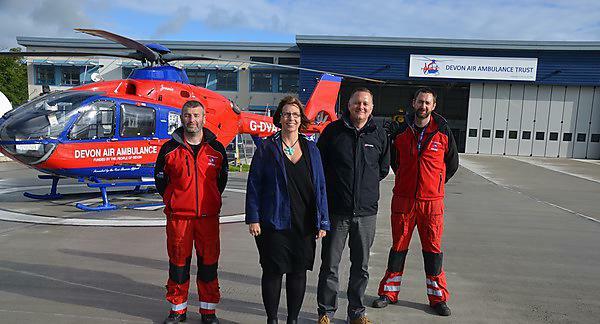 Plymouth University news: The University has collaborated with the Devon Air Ambulance Trust to deliver a masters programme in critical care specifically for air ambulance paramedics. 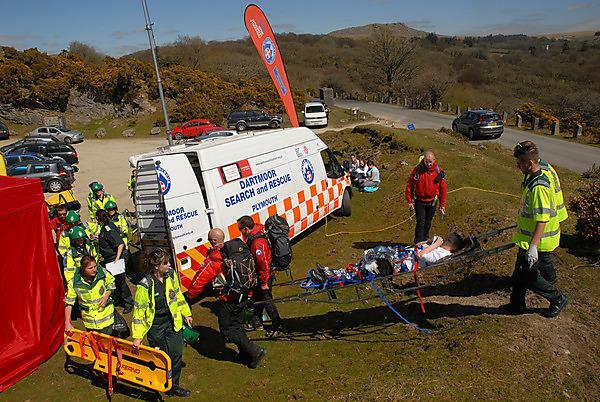 Plymouth University news: Paramedic students have attended a mock major incident simulation exercise alongside University partner, Dartmoor Search and Rescue Team Plymouth.